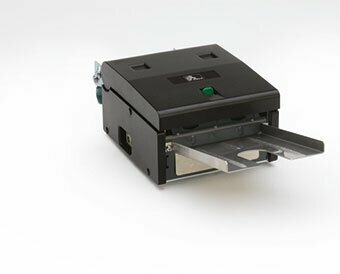 The TTP 2100 direct thermal ticket printer is small enough to fit in the palm of your hand, yet robust enough for use in most ticketing applications, such as ATB1 boarding passes, bag tags, and tickets. 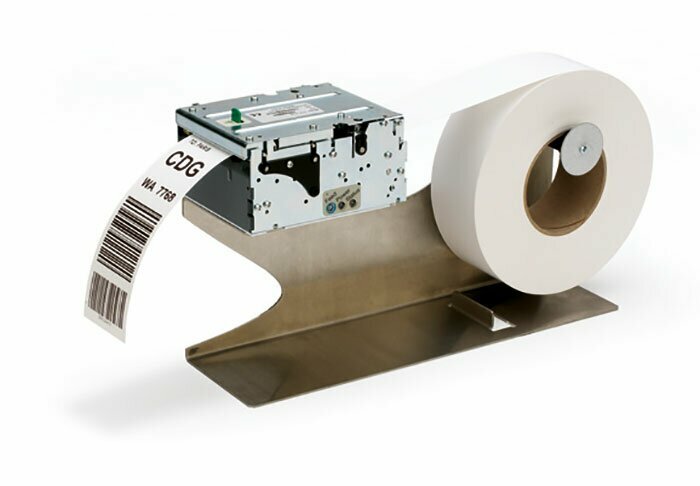 By replacing traditional magnetic stripe technology with a simple linear or 2-D bar code, TTP 2100 eliminates the costliest component in a ticketing system and offers a more economical alternative to traditional solutions. 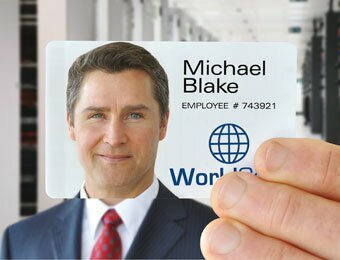 The automatic media detector makes it possible to load boarding passes or bag tags without adjustment. The ticket format is variable up to 3.25”/82.5 mm wide and 23.6”/600 mm long—so the TTP 2100 is ideal for printing ATB1 boarding passes, and IATA CUSS bag tags (with lengths up to 21”/533 mm). The TTP 2100 series’ compact size makes the desktop version an attractive choice for both attended ticketing applications, while the embedded version fits neatly in kiosk designs. Optimized for tough printing environments where durability, reliability and minimal maintenance and ease of use are critical, Zebra printers maximize uptime and minimize upkeep. A small footprint and flexible mounting options make Zebra printers ideal for a variety of applications—whether embedded in a custom kiosk solution or Zebra’s Kiosk Print Station. As part of a self-service kiosk solution, Zebra printers help companies improve service, raise customer satisfaction, increase revenue, and lower operational costs.